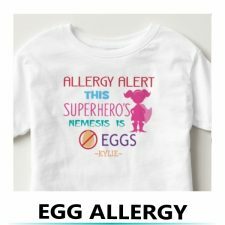 Shop our online store through Zazzle to order your personalized allergy alert shirts. 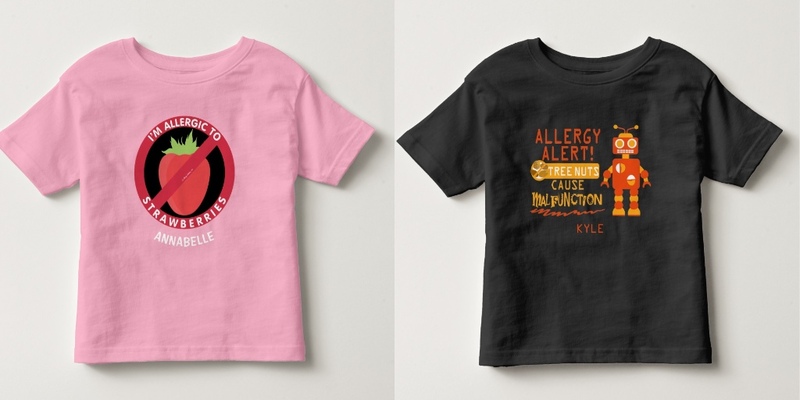 Because Zazzle is a print on demand company, they offer hundreds of varieties of styles and colors of items. 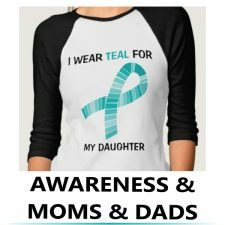 All shirts may be personalized with name or text area can be left blank if you do not wish to include your child’s name on their shirt. 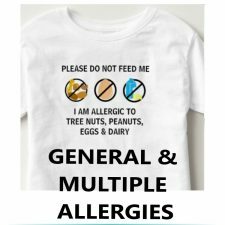 Help remind caregivers not to feed your child. 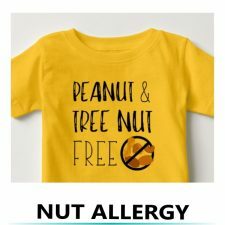 Great for daycare, large family events, and school field trips. 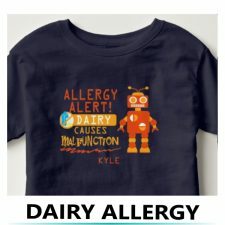 Fun designs kids will love. 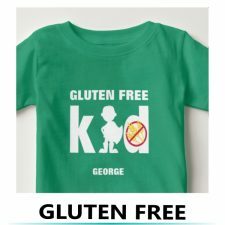 Choose to personalize with your child’s name or remove name if you wish not to customize. 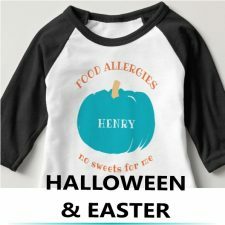 Easter, Halloween and Christmas themed food allergy alert shirts.